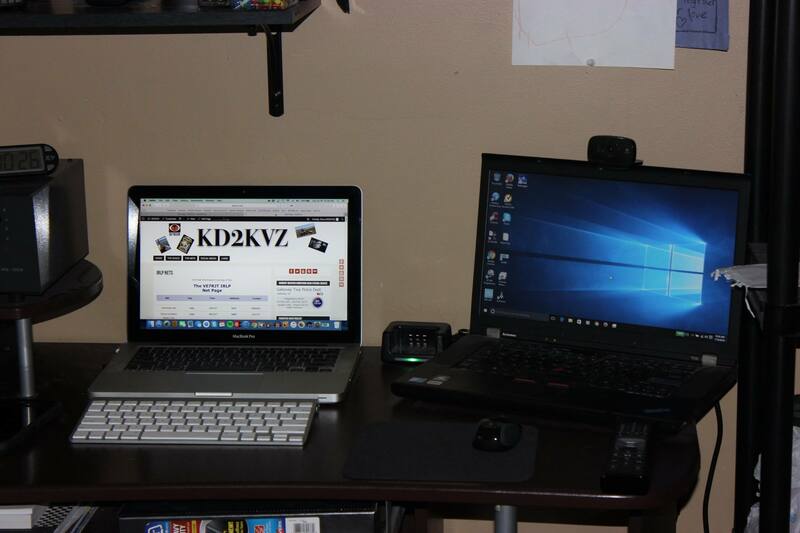 My 13″ MacBook Pro w/ 8G Ram and 256G SS HD and running El Capitan next to my Lenovo Thinkpad with 4G Ram and 250G HD running Windows 10. © Copyright 2017 Dave Larcombe - KD2KVZ. ALL RIGHTS RESERVED.